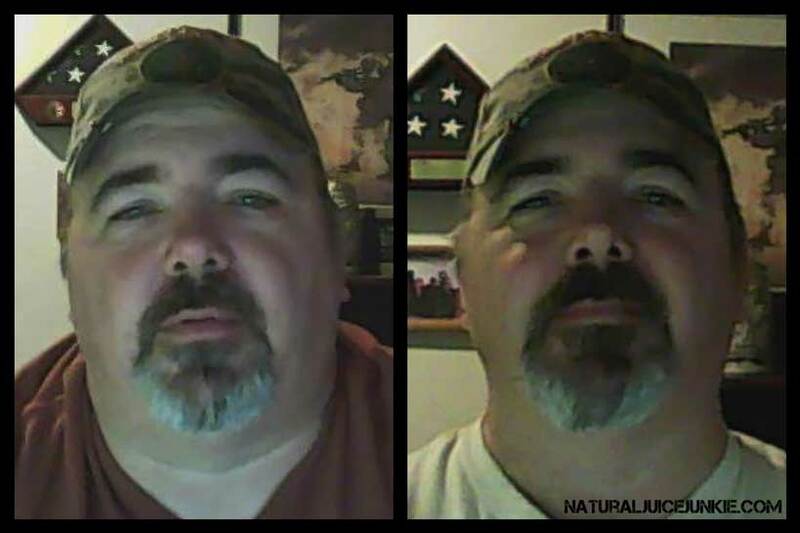 Joe Arnold, from Kansas US, has just completed a 60 day juice reboot. Joe managed to get off all of his diabetic medication after just 2 weeks of juicing. By the end of his 60 days of juicing, Joe’s cholesterol triglycerides went from 419 to 240 (normal is considered to below 150), he had a 28 pound weight loss, his waist size reduced by 4 inches and his shirt size went from XXXL to XXL. 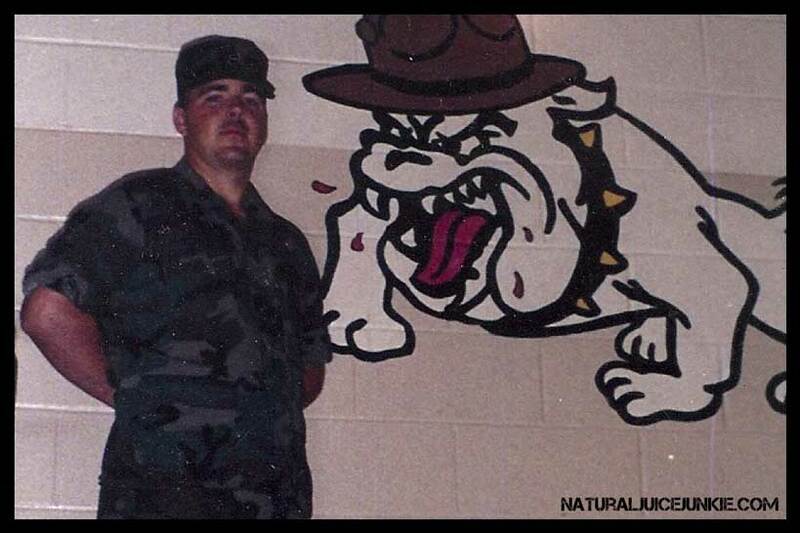 Joe used to be in the military and his target is to return to his formal weight / size. Neil Martin: When did you first start juicing and how did you first learn about the idea? 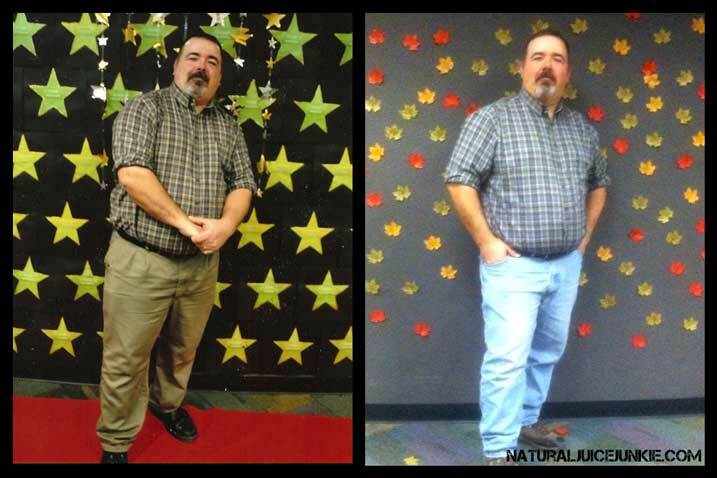 Joe Arnold: I started juicing in September 2013 after watching the Joe Cross documentary “Fat, Sick and Nearly Dead”. Neil Martin: What made you decide to start juicing? Joe Arnold: I have had many health issues that were getting worse and I had gained allot of weight within the past year. With family history of numerous medical issues and being heavy, I knew it was a time for a change. In the last 10 years I have been fighting high cholesterol levels and I could not get them under control with medications and a normal diet. Neil Martin: Did you follow a specific program, if so which one? Joe Arnold: I started with Reboot with Joe’s 15 Day reboot plan and other than a few small changes; I have been reusing the plan over and over for my 60 day reboot. Neil Martin: What have you found to be the biggest changes / benefits you’ve experienced since you started juicing? Joe Arnold: Within the first 30 days I lost about 20 pounds but the biggest change was my cholesterol which for the past 6 years I have had a major issue lowering. My triglycerides went from 419 to 240 within the first two weeks. I am getting it rechecked in February and I am expecting it to be around 150 which is the normal range. Neil Martin: Since you started juicing what have you found most challenging and how did you deal with this challenge? Joe Arnold: The first challenge was learning how to make the juices correctly (a little Kale goes along way!) and remembering to prep for when I will not be around a place to find juice to drink. I now make all my juice the night before and carry with me three 24 ounce bottles of juice in a soft side cooler. 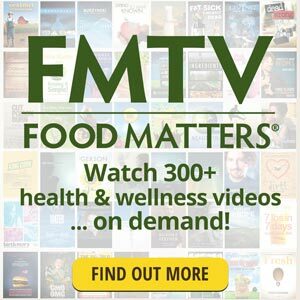 Neil Martin: How has juicing changed your life? Joe Arnold: Before juicing it was hard for me to walk even a 1/8 mile without having to stop several times because my lower back would hurt. Now I walk about two miles with no issues, I even jogged for a little. My overall health is better; I am off all of my diabetic medication and water pills for my leg swelling. I have more energy to do more things that I could not before. Neil Martin: What has been your biggest juicing mistake and why? Joe Arnold: One of my biggest mistakes while juicing was the fact that I bought way to much produce. By the time I got to juice some of the produce I purchased earlier, they had gone bad and I never got to use them. Neil Martin: Which do you think is more essential to health and wellbeing, exercise or diet and nutrition? Joe Arnold: Nutrition and diet would be the most essential because as long as you’re feeding your body with good nutrients and watching your diet of what you are eating; your body will stay healthy even though you may exercise little. Neil Martin: How much and what kinds of exercise do you regularly do? Joe Arnold: After my first 30 days of rebooting, I started walking about 2 miles every day to get my body a jump in my weight loss. Neil Martin: What do you eat / drink on a typical day? Joe Arnold: For the most part I drink about 100 ounces of juice a day with occasionally eating a salad with avocado and red wine vinaigrette. Neil Martin: Is your diet completely vegetarian / vegan? Joe Arnold: No, I plan on eating more fish, boneless skinless chicken, salads, and other healthier foods and juicing to continue my weight loss and improved health. Neil Martin: What are your thoughts on caffeine and alcohol? Joe Arnold: I do not plan on going back to drinking coffee everyday and still no sodas either (2 years now – no sodas), alcohol – I will still have an occasional beer but then again I have never been a big alcohol drinker. 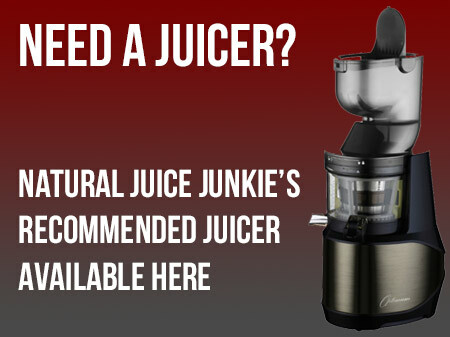 Neil Martin: What advice would you give someone who is thinking about adding juicing to their life? Joe Arnold: It will be the most positive thing you can ever add for your health! It will take some time to get use to but once you start and see the benefits, you will add it for the rest of your life. 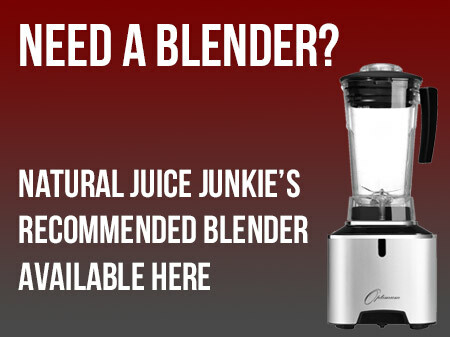 Neil Martin: If you were stuck on a desert island with a working juicer and blender and an unlimited supply of just 6 ingredients, what would those ingredients be? Joe Arnold: Green Apples, Ginger, Spinach, Cucumbers, Celery, Oranges. I was wondering the same thing as DPM’s question. question I have always wanted to ask. can you use powdered ginger instead of the fresh will it give same health benefits? same for turmeric? WTG Joe keep going you’ll get there I’m sure!